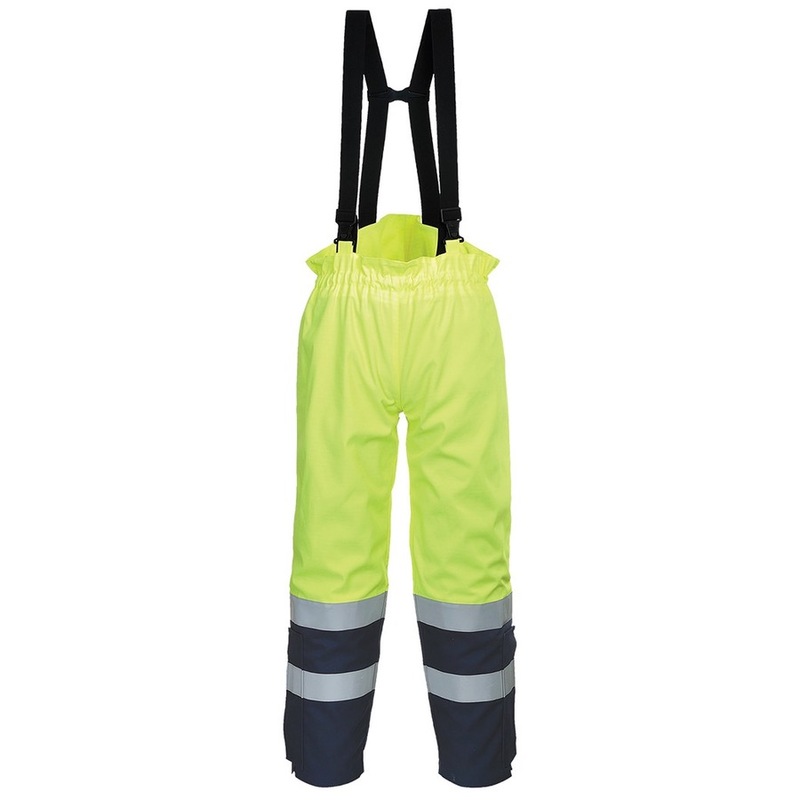 This comfortable trouser provides optimum protection in multi-risk environments. Elasticated braces allow maximum ease of movement during the working day. Ideal in combination with FR79 Jacket.